This enchanting hill station nestled in Idukki district of Kerala is ideal for a quiet holiday uninterrupted by hordes of tourists and untouched by modern influences. 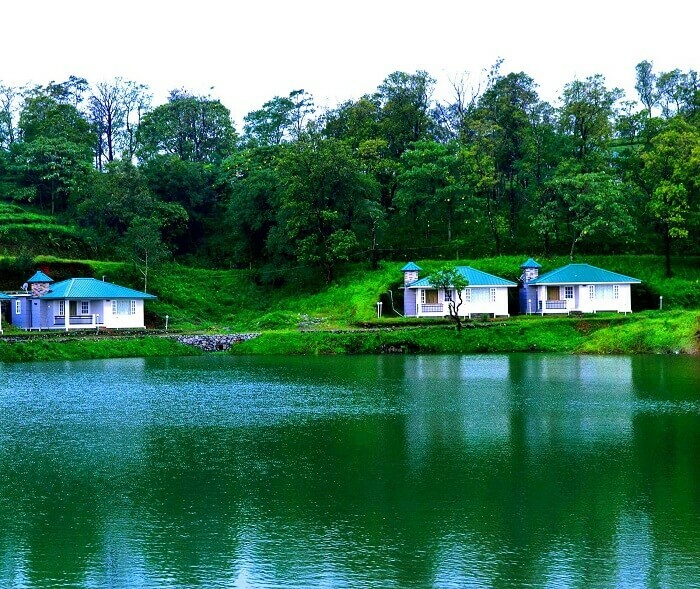 It is one of those pristine pieces of land which will take your breath away with lush green hills, natural waterfalls and awe-inspiring meadows. Breathing in the fresh air while soaking in the myriad hues of green, is a meditative experience in itself. And to compliment that experience – here’s a choice of charming Vagamon resorts for you to stay in this hilly town that will steal your hearts. 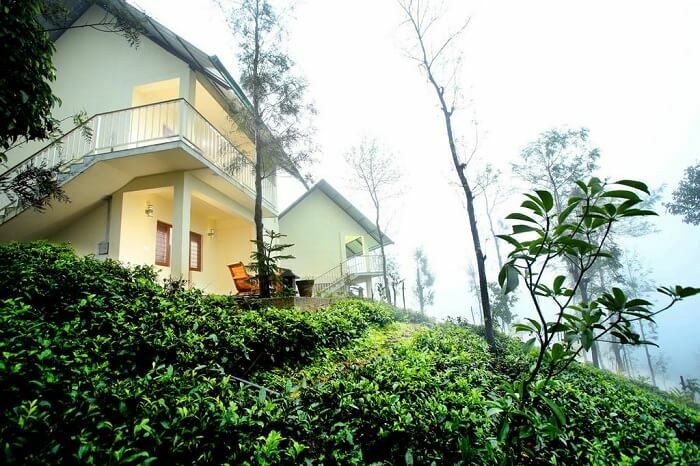 This is the travellers’ top choice amongst Vagamon hotels and resorts for its stunning location and serene ambience. After the steep drive up to the resort, you are rewarded by spectacular views from the top. 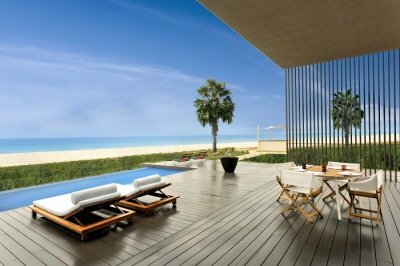 The resort offers one and two-bedroom villas with all modern amenities and a lovely balcony to soak in the beautiful surroundings. The friendly staff, delicious fresh food and ample facilities to keep the kids engaged are more reasons to book your stay here. 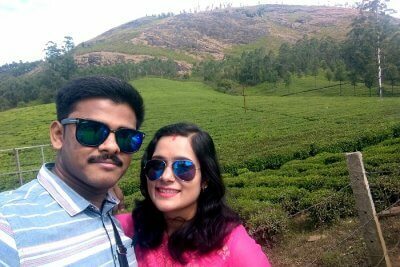 Suggested Read: 8 Scenic Places In Vagamon Tourists You Must Visit! With well-appointed cosy rooms, quality fittings and furnishings, this brand new Vagamon resort is a great choice for your holiday. The staff is extremely polite and go out of the way to make your stay enjoyable and comfortable. The restaurant offers a variety of sumptuous food and there is also an option for barbecue on request. Being located on top of a hill, prepare to be blown away (not literally!) and rejuvenated by the cool mountain breeze! One of the most popular Vagamon resorts, Treebo Adrak is a beautifully landscaped property with a pond, swings and well manicured gardens. The comfortable deluxe cottages offer splendid views of the pine forest. The resort is ideally located close to all places of interest like the Swiss dairy project, Paragliding point and Green Meadows. The food is freshly prepared and the staff is courteous, helpful and at your service any time of the day. 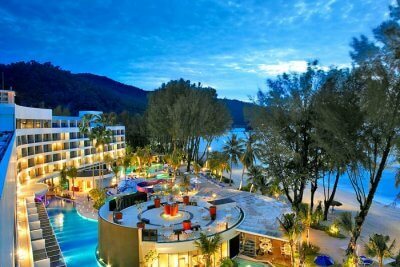 This is a huge property with many lovely nooks inside the resort to sit back, relax and enjoy the serene environs. 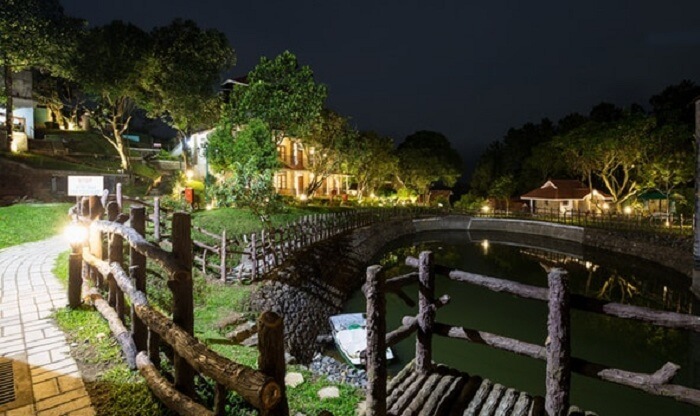 Ensconced in natural beauty, this gem amongst Vagamon Kerala resorts has a swimming pool, kids’ play area and campfire at night to keep everyone happy and engaged. The USP of Wintervale is the top-notch hospitality of the caretaking staff as well as the owner himself who ensures every guest is made to feel special. The resort is just 2 kms away from the famous Kurisumala. 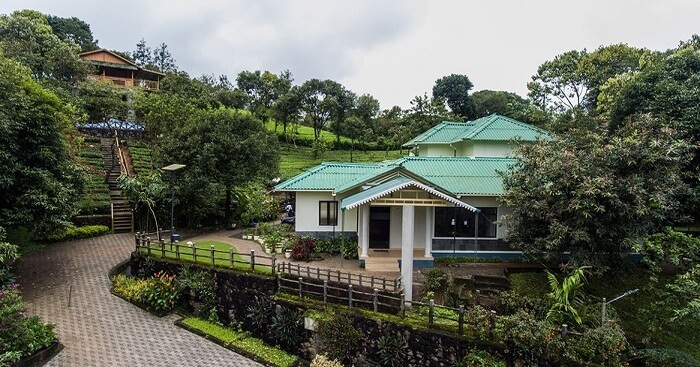 Holiday Vagamon is a calm and scenic resort offering spacious rooms as well as a tree-house style accommodation with warm wooden decor and a lovely balcony. The area surrounding the pool has a beautiful landscape and the soothing morning walks through the surrounding tea plantations are an experience you will cherish. Staying in Holiday Vagamon is like a breath of fresh air and a rejuvenating experience away from the worries of the city life. 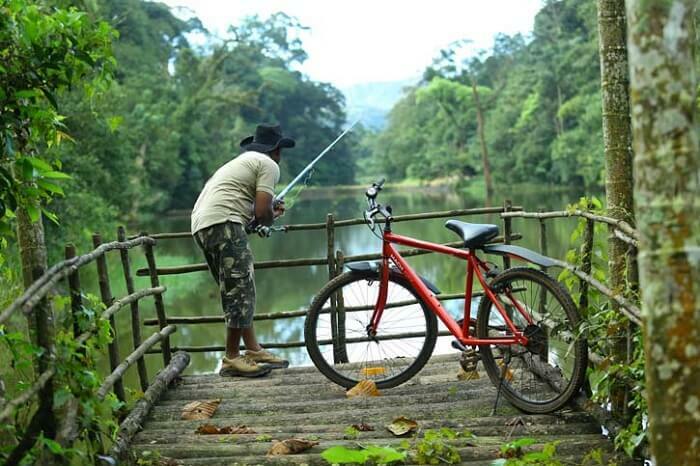 Surrender yourself to the lap of nature in one of the best resorts in Vagamon. The Kissing Mountains is an awesome Vagamon resort to relax for a couple of days, with amazing views of the pine forest from room balcony and soothing sound of the waterfall. 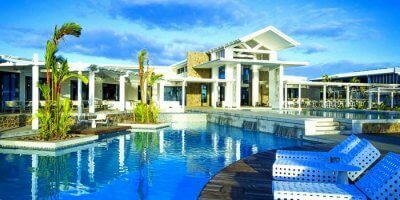 The sunrise and sunset views along with the live barbecue are the highlights of this wonderful property. The warm and friendly owner and the caring staff leave no stone unturned to make your stay unforgettable. 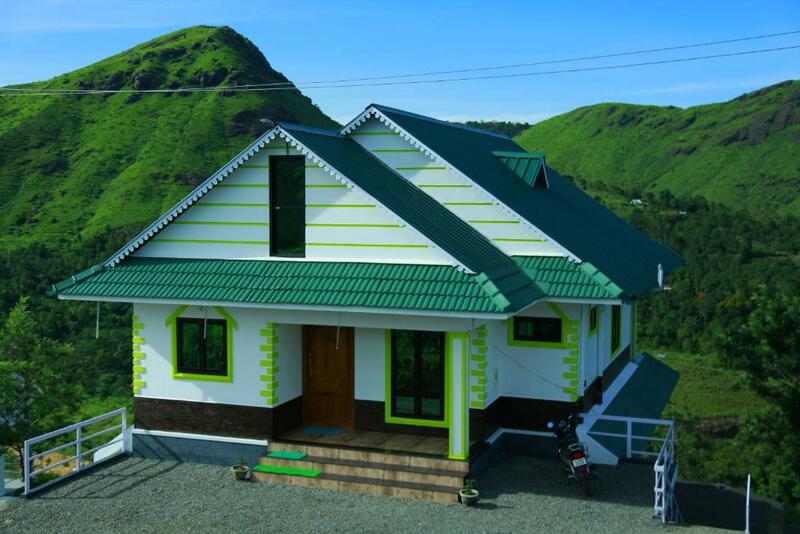 This is a family managed budget hotel in Vagamon with a homely feel and food to match. 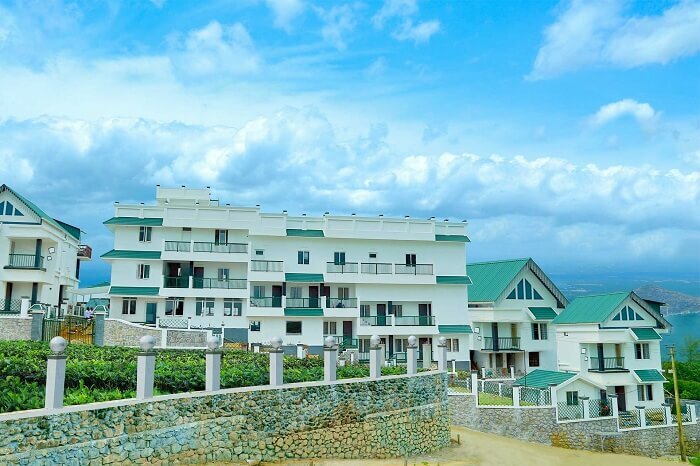 Located just outside town, the Vagamon resort offers a choice of rooms, apartments and dormitories to suit your needs. There is a bakery and spice shop inside and the staff is welcoming and friendly. 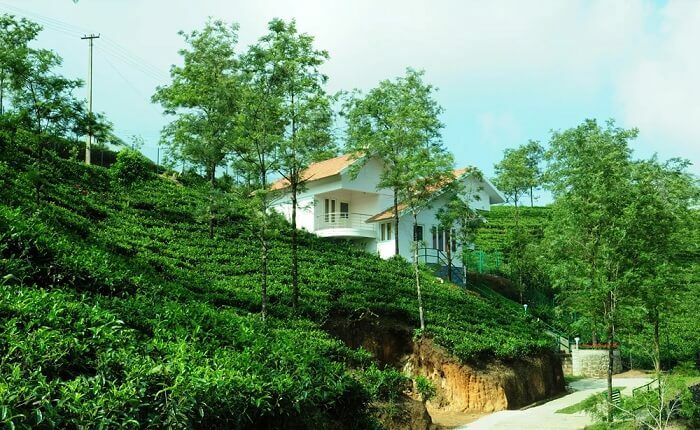 This neat, comfortable resort with refreshing views of the tea plantations is a great value for money option for your vacation to this magical hill town. Spread over 270 acres this fantastic property boasts of an in-house adventure park, nice viewpoints and pretty lakes for boating. The open jeep drive to the hill top is an adventure in itself and the views from the top are breathtaking. Barbecue nights, campfire, tree house and a warm and welcoming staff add to the charm of this magnificent Vagamon resort. Imagine staying in a sprawling tea plantation with pretty cottages on the cliff and spectacular views of the misty mountains. Orion County is one of those Vagamon resorts which will whisk you off your feet with their pristine surroundings and idyllic setting. 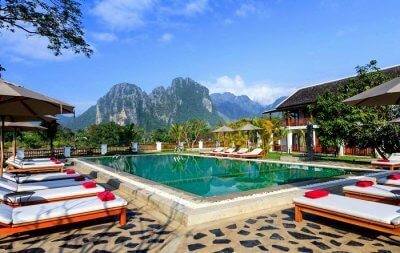 You can relax or take long walks and feel the wind on your face in this serene resort. They also organise campfires and barbecue on request. The Vanilla County is like your own slice of paradise in this scenic hill station. Located in the midst of rubber and spice plantations, it is an enchanting place where you’ll feel pampered and rejuvenated. A splash in the natural rock pools, a guided walk through spice plantations, yoga classes at sunrise and cooking sessions are the perfect recipe for a holiday to remember. The warm hospitality and amazing food make Vanilla County one of the best resorts in Vagamon. Now that you know all about these fantastic Vagamon resorts, we hope you’re planning your Kerala holiday soon and if you are, then let us help you further. 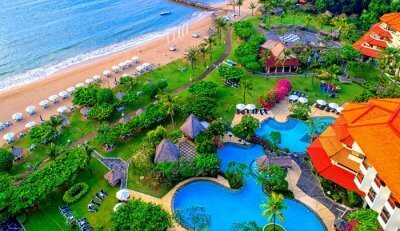 Simply choose a Kerala Tour Package from TravelTriangle and enjoy a personalized holiday just the way you like it.